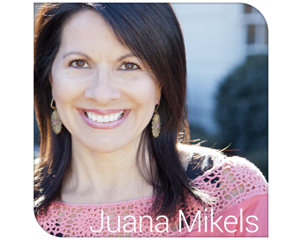 JuanaMikels.com: Giveaway Winners Announced & Wednesday's Prayer Girls & Link-Up Party! 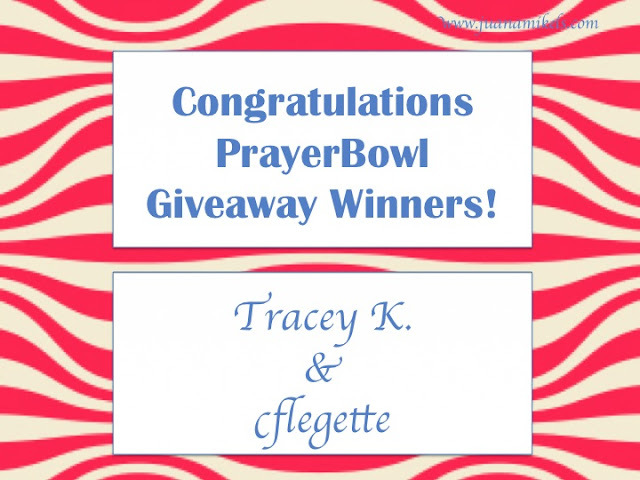 Giveaway Winners Announced & Wednesday's Prayer Girls & Link-Up Party! You will each be receiving a lovely scripture bowl with prayer cards! Tracey K. and Cflegette, email me at juanamikels(at)gmail(dot)com to claim your lovely prayerbowl, with your complete mailing address! Tom and Karen Berry, the owners of PrayerBowls.com are going to mail your gift directly to you. You are going to love it! It's Wednesday and that means it's time for Wednesday's Prayer Girls and Link-Up Party! If I can pray for your non-confidential prayer request, please leave it in the comments below, and I'm happy to reply to you there and pray for you. I did the first one for you! If you're a Christian blogger, please share one or more of your blog links below so everyone can enjoy hopping around your beautiful blogs. We'd love to see what you've been writing about! Praising God that my daughter (nor anyone) was not hurt this week when our car was suddenly hit by a new driver (in spite of my car being totaled). Thank you God for your mercy! So glad your daughter and everyone else involved wasn't hurt! Praise God. My son got in a car accident last year and it was a scary thing to go through. He also was fine with just some bruises and scraps. I was so thankful! Thank you Father that no one was hurt in the car accident this week! Prayers for friend looking for job, and for me as I start my new jewelry business. For provision. 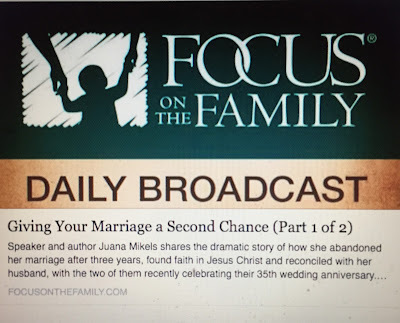 Thank you Cathy and Jana! You know firsthand, Cathy! No one had a scratch. 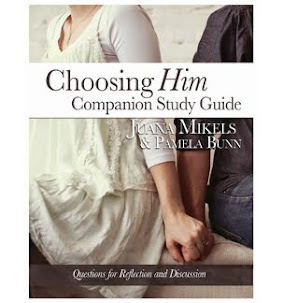 Let's pray for you Jana! 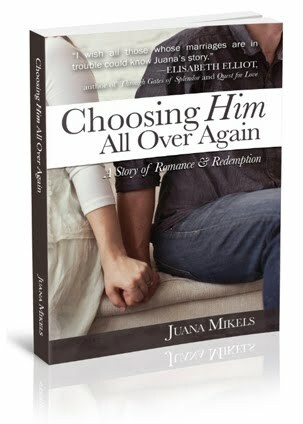 Heavenly Father, I lift up Jana's friend who needs a job, and also Jana as she begins her new jewelry business. Lord, we know that you provide for your children, and we ask you to show them the way! In Jesus' name, Amen. PRAISES!!!! My open house/launch went exceptional! Very excited. Praise God!